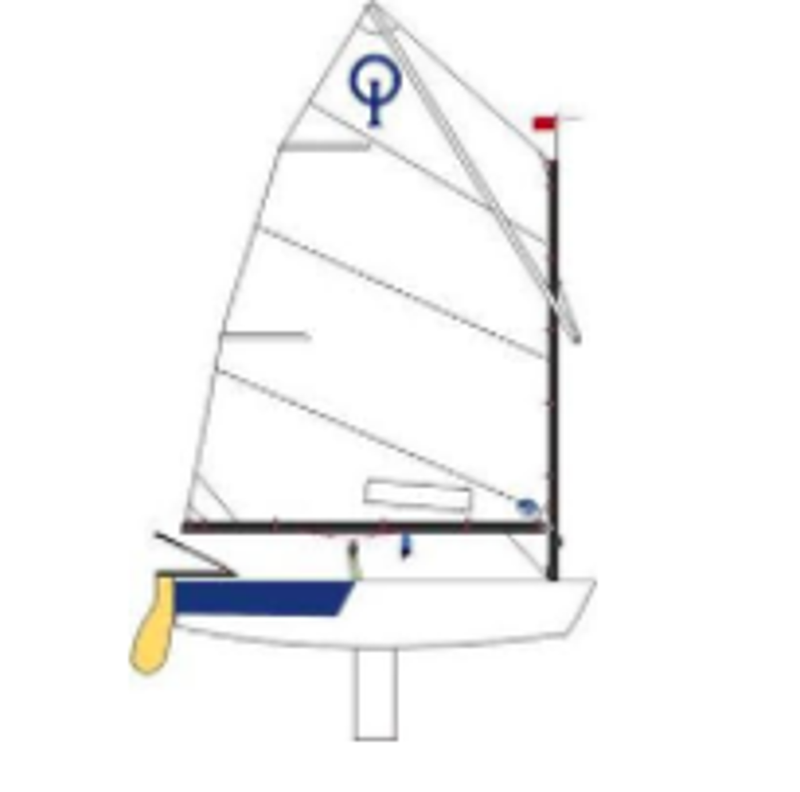 The Opti is the ultimate boat for any youth looking to compete in the sport of sailing. This boat is specifically geared toward beginners and is not typically used past the age of 15. The Opti is the biggest youth racing class in the world and usually the first step for kids looking to continue sailing. Many of the world's top sailors started by first sailing an Opti. Learn Opti Sailing at OLSS!